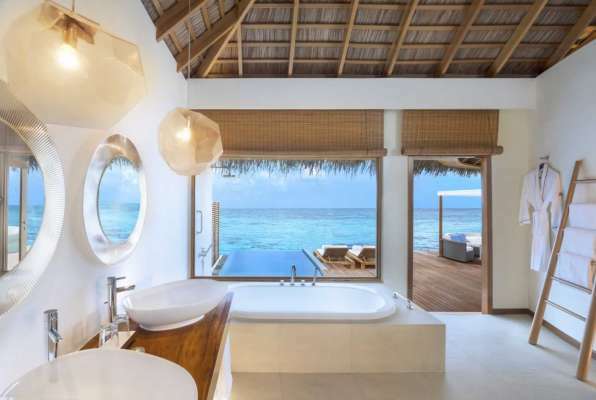 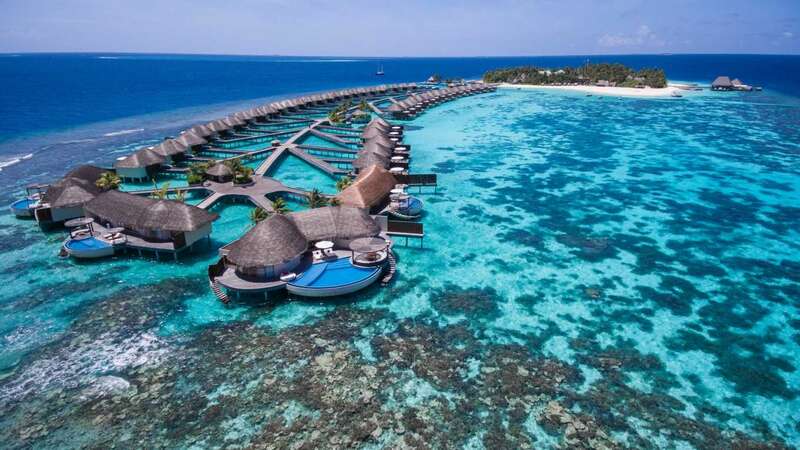 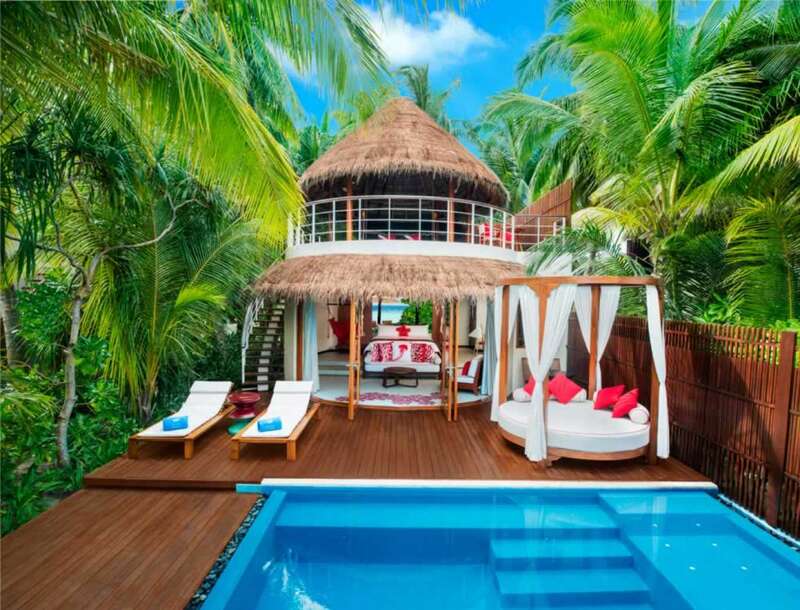 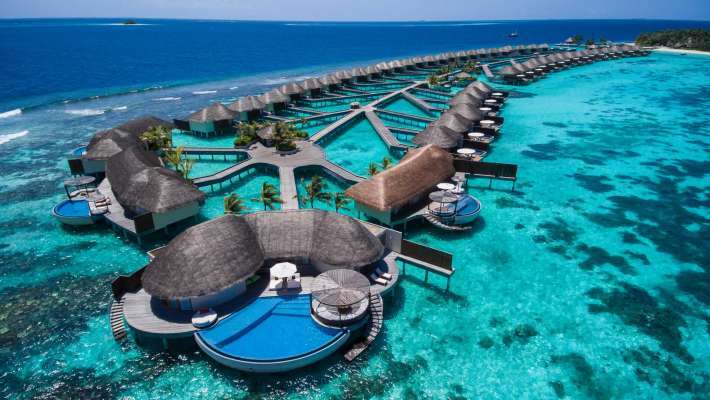 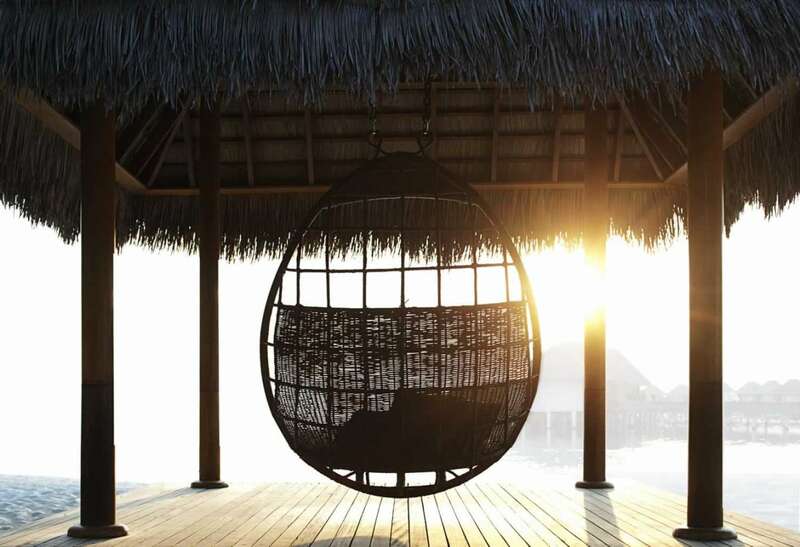 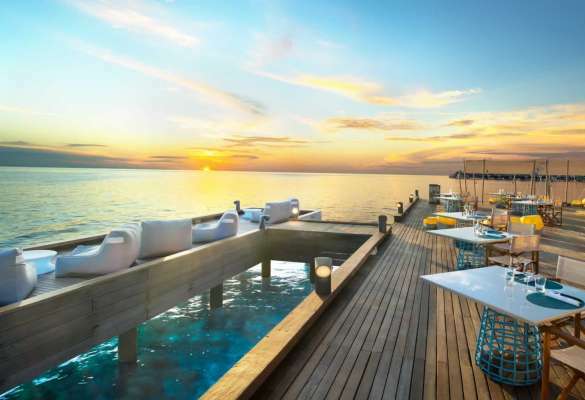 Curated by a group of global influencers in fashion, design, music and yoga, W Maldives presents ‘Let It Glow’, a restyled concept that unleashes a fresh new take on luxury travel. The new look of the Escape evokes a sensory experience that reflects the perfect blend of W’s innovative architectural design and contemporary aesthetics. 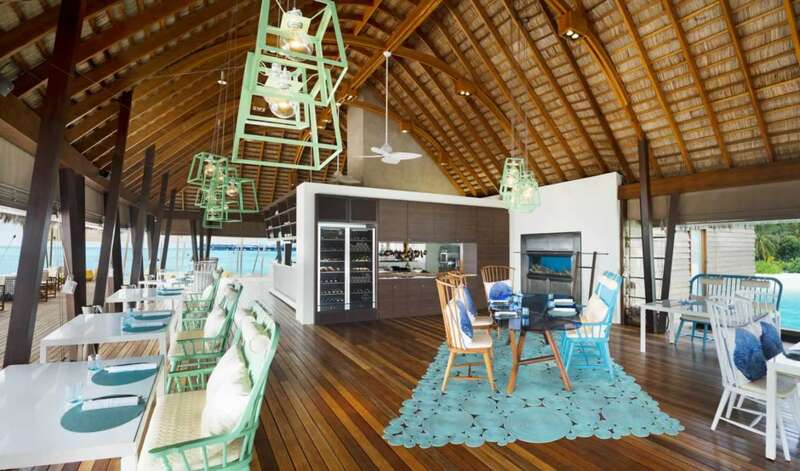 At the same time, the colors, materials and glowing elements convey the unique, vibrant and playful personality of the island. 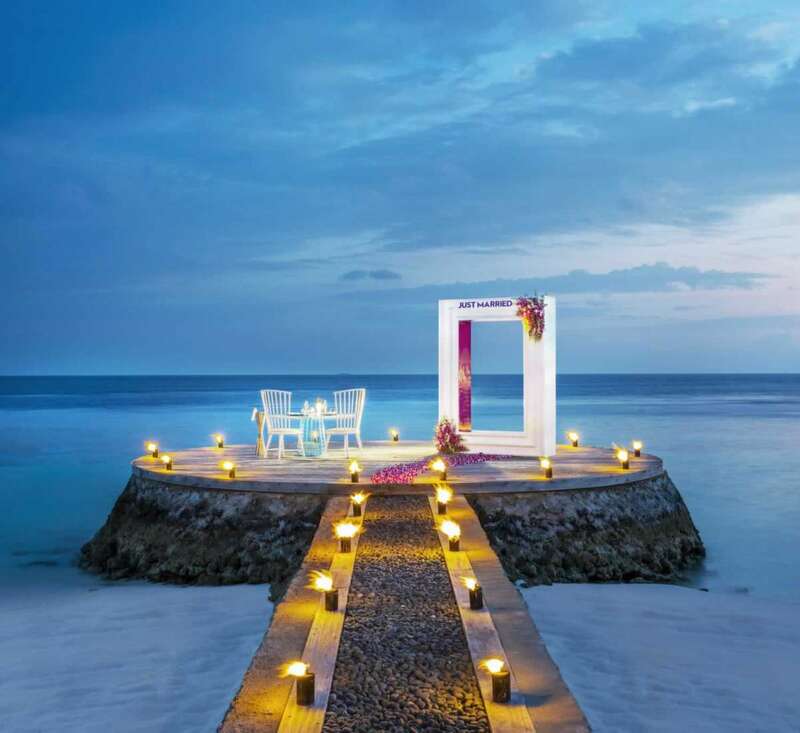 Borrowing from the Indian Ocean’s colorful marine life, twinkling stars and fluorescent plankton, the restyled Escape pulses to the concept of ‘Infinite Days, Infinite Nights’. 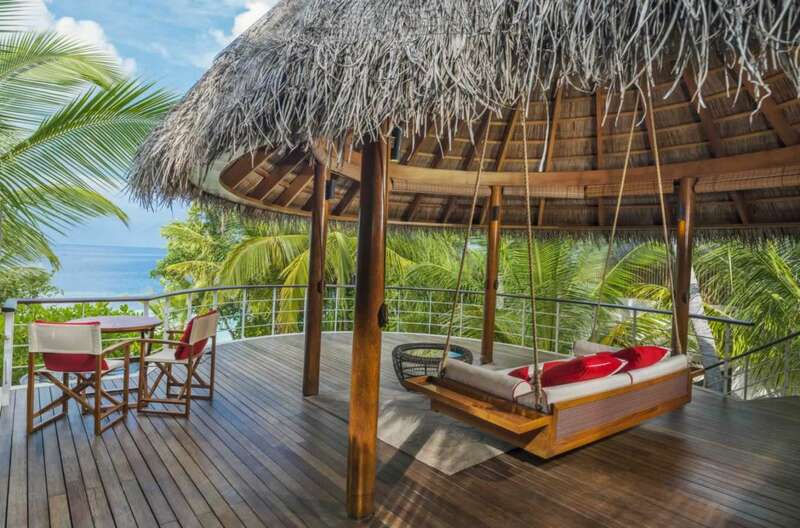 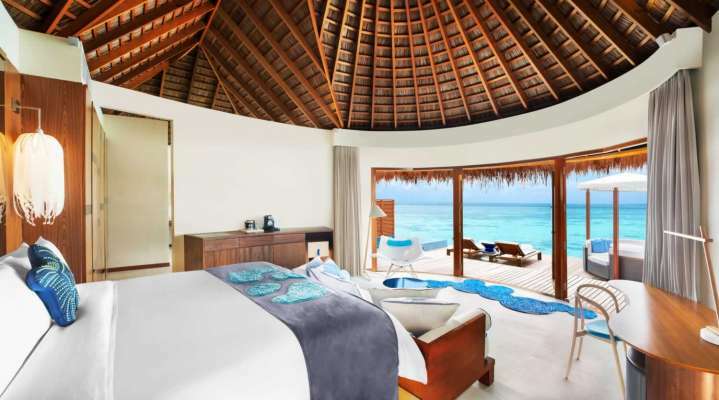 The island features 78 private escapes and suites, including 28 Wonderful Beach Oasis, 25 Spectacular Ocean Oasis, 21 Fabulous Lagoon Oasis, 3 WOW Ocean Escape and 1 Extreme WOW Ocean Haven (the W brand’s interpretation of the Presidential Suite). Each chic and spacious retreat features a king-sized signature W bed, deluxe Bose® sound system, 42-inch television, wine refrigerator, delightful W Mix Bar (the W brand’s reinterpretation of the standard mini bar), sumptuous Bliss® bath amenities, infinity plunge pool and sundeck. 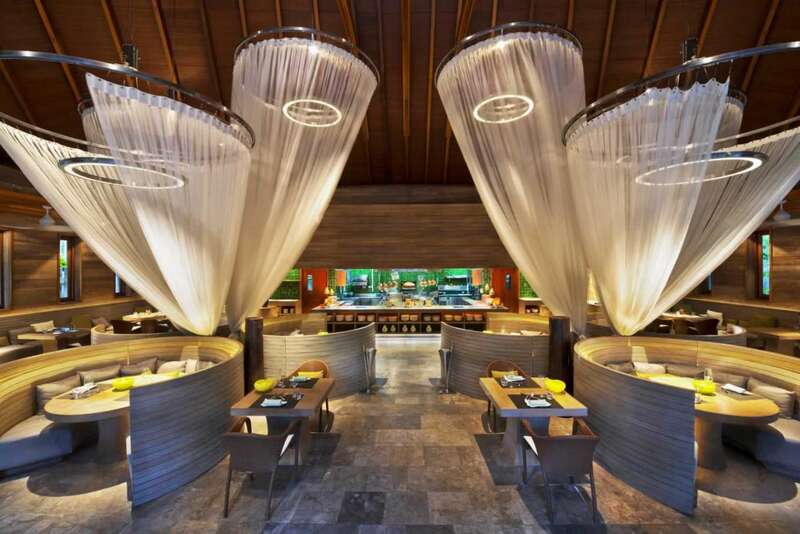 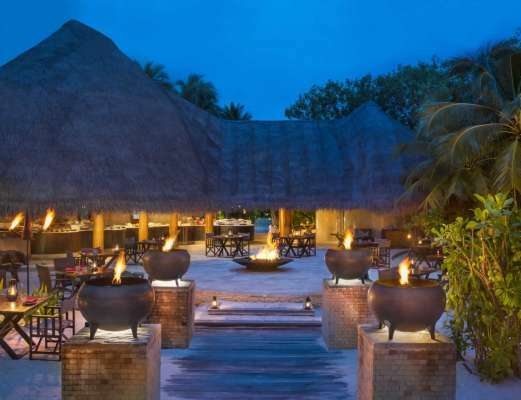 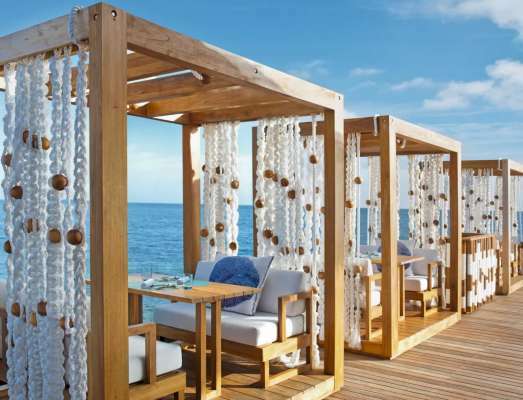 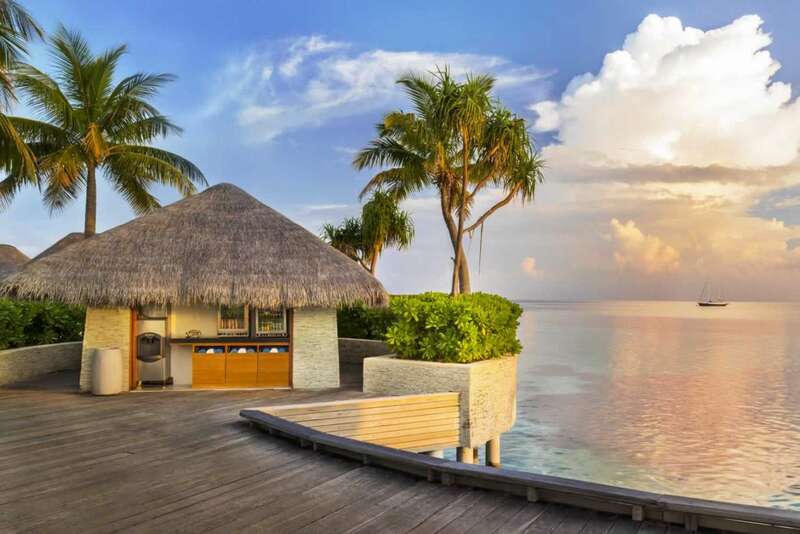 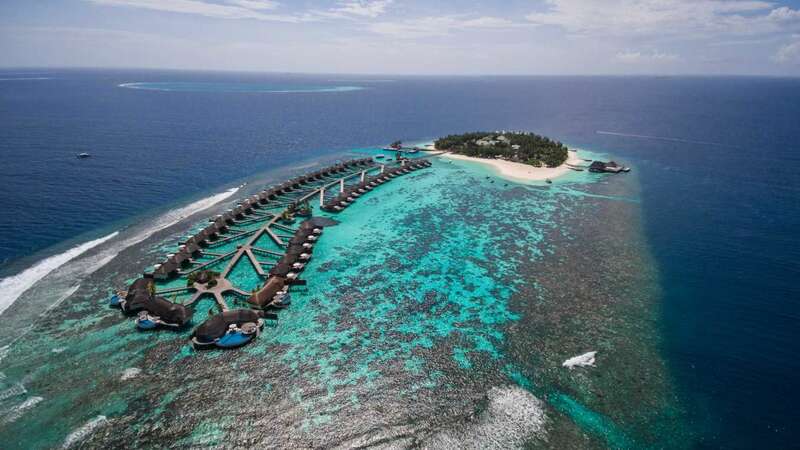 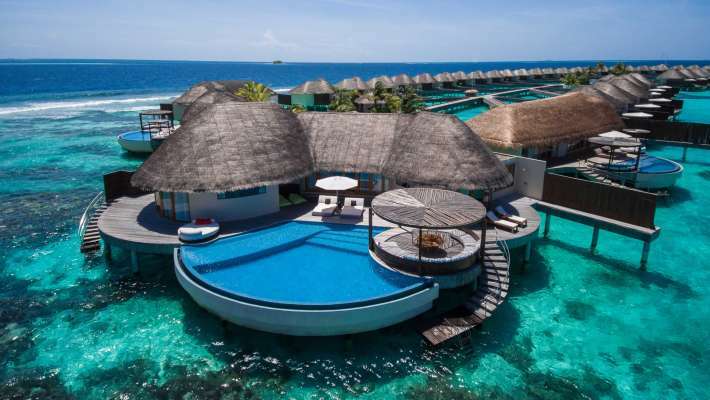 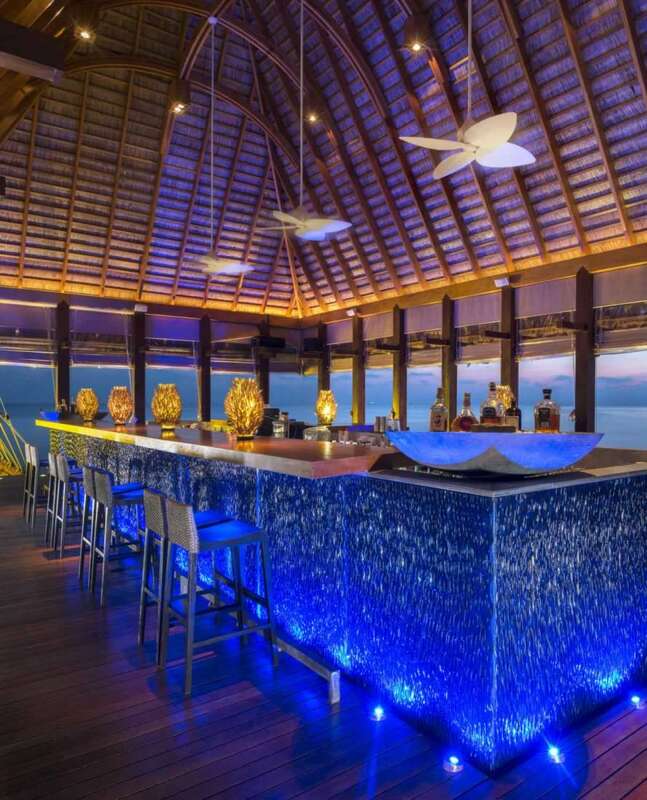 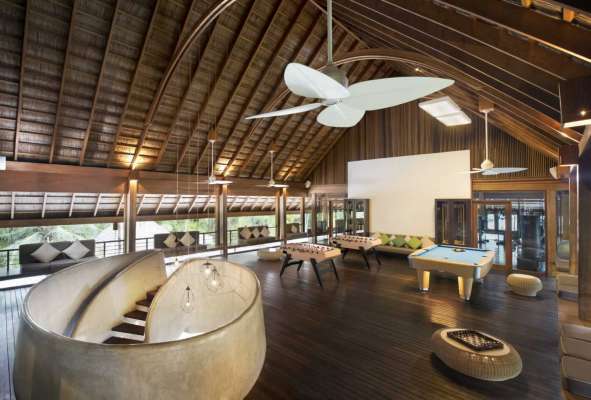 This luxury playground boasts an overwater signature restaurant; all-day dining venue; BBQ restaurant; sunset and pool bar; and 15BELOW, the only underground nightclub in the Maldives, literally located fifteen steps below the island’s surface. 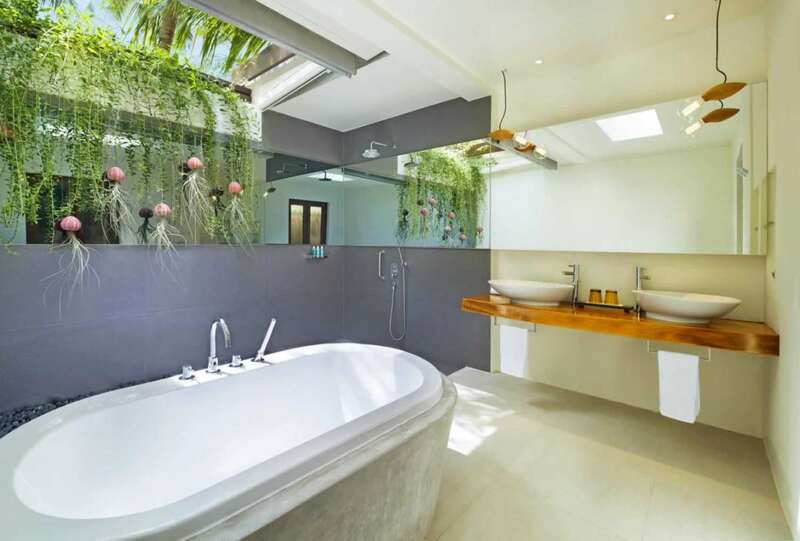 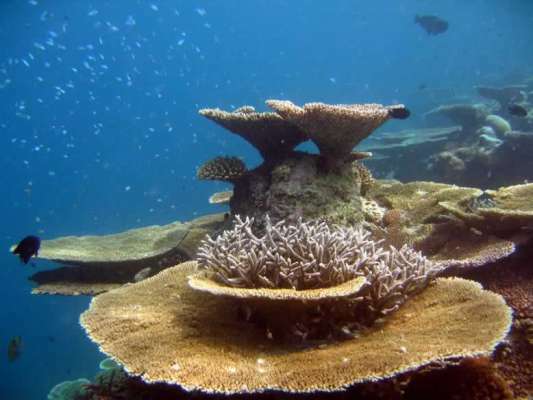 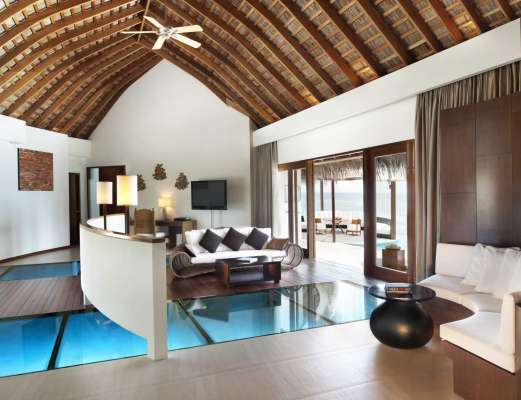 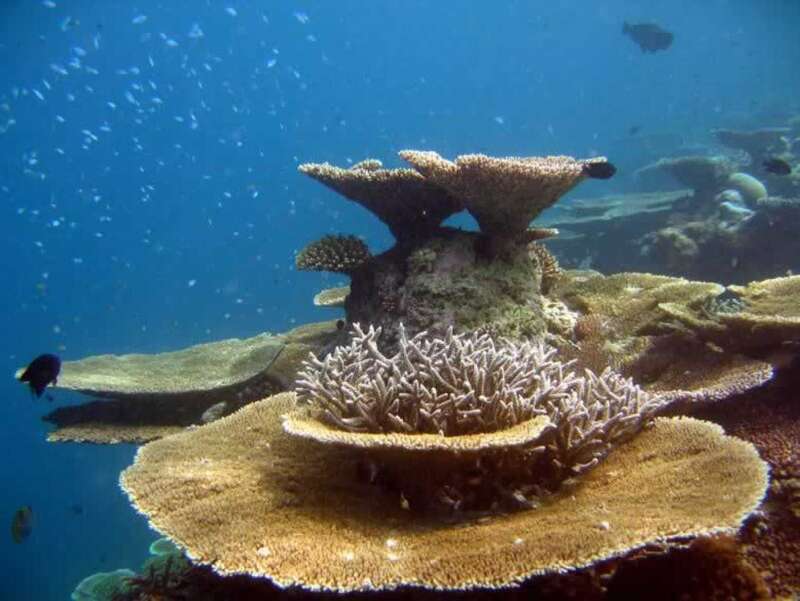 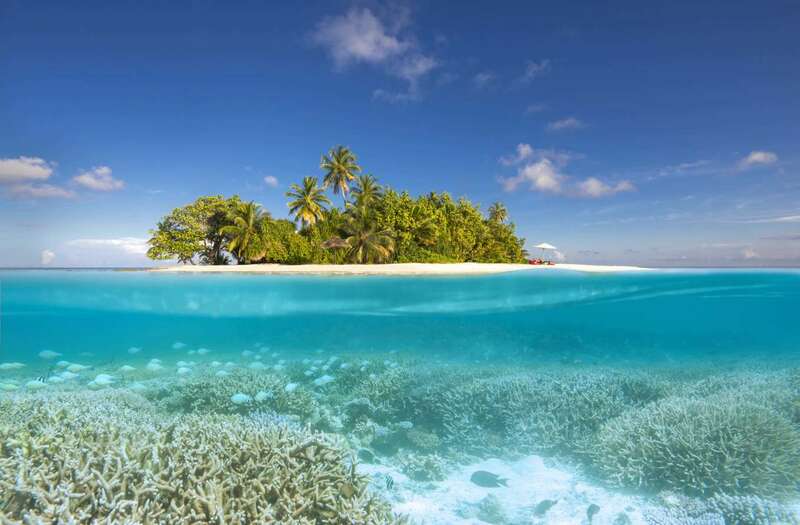 For all the adventurous dive deep into the crystal blue ocean or explore the private house reef. 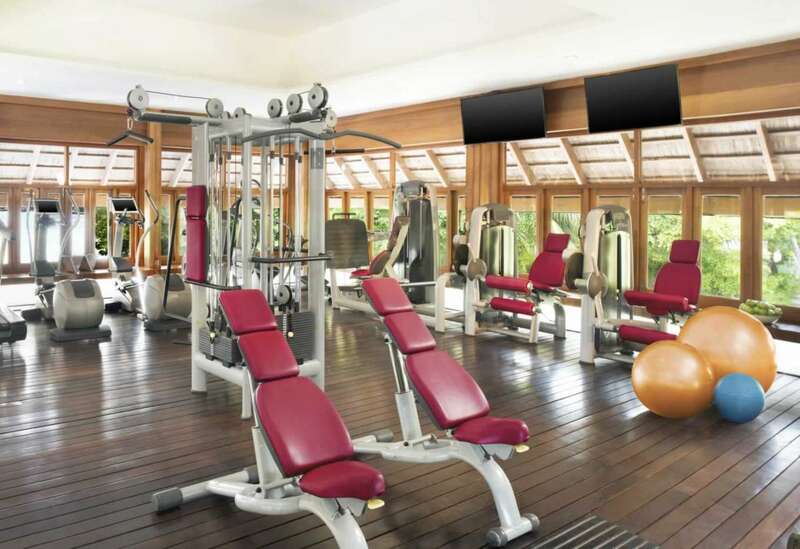 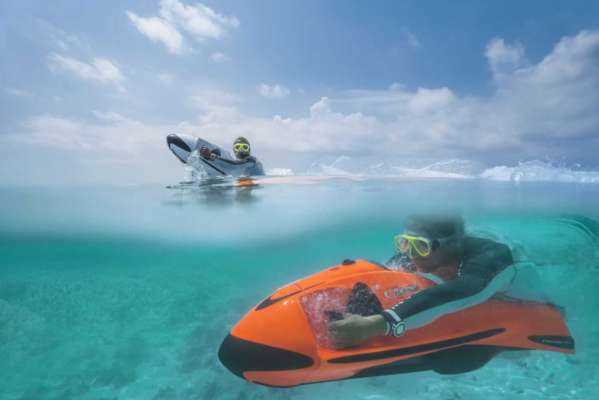 DOWNUNDER & WAVE the ultimate water sports facility fully equipped with the state-of-the-art equipment. 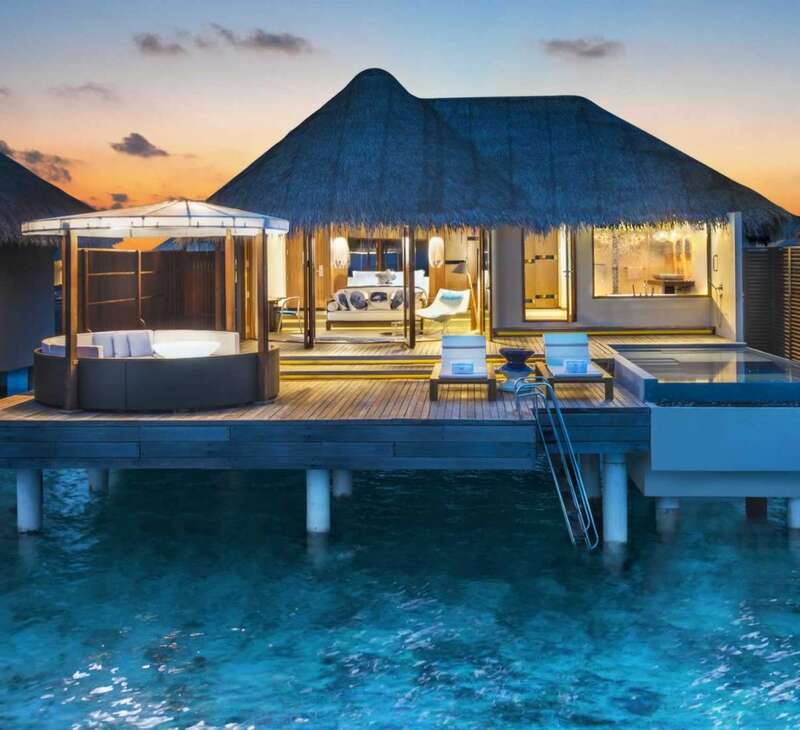 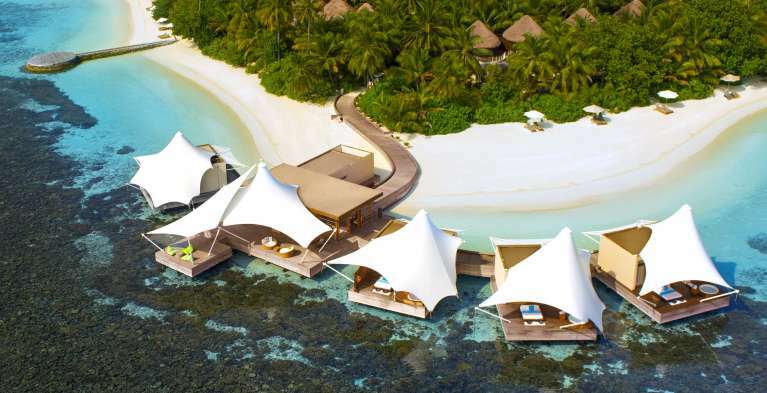 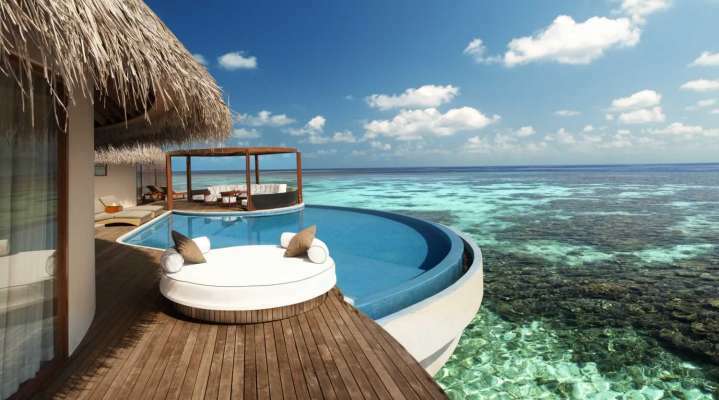 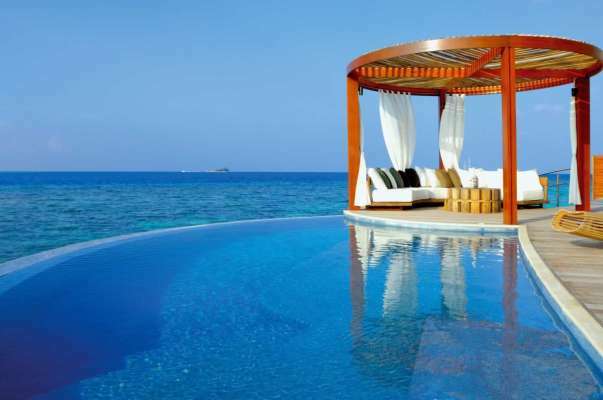 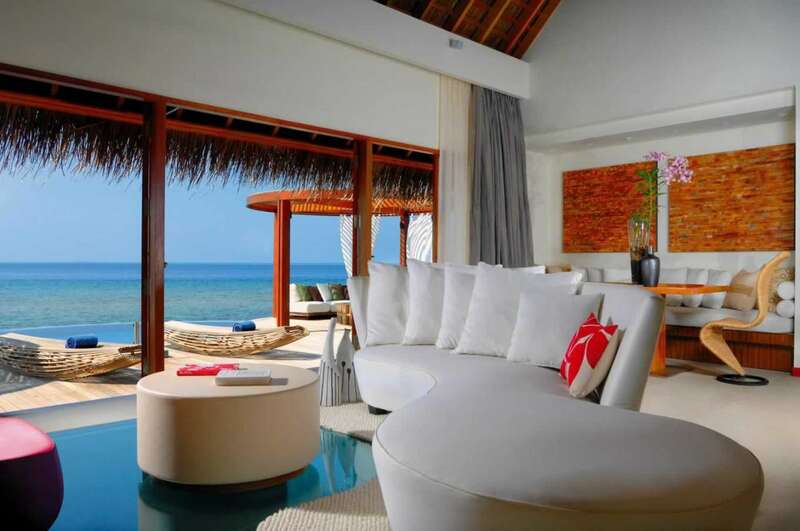 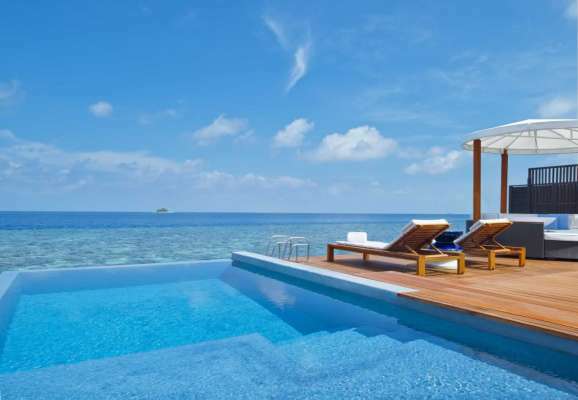 At W Maldives too much is never enough and the resort doesn’t do anything halves – luxury included, so guests can live it up! 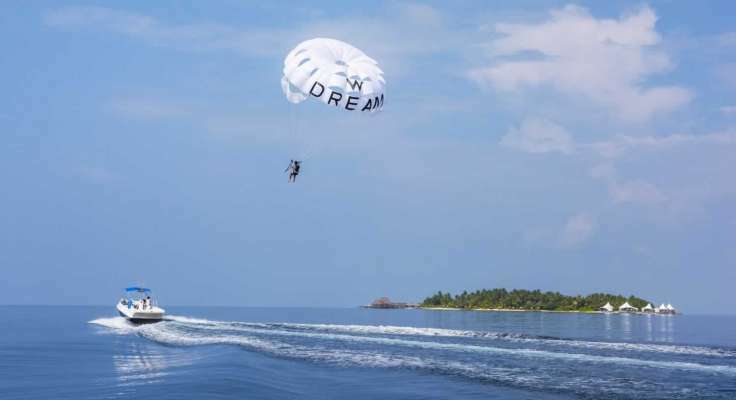 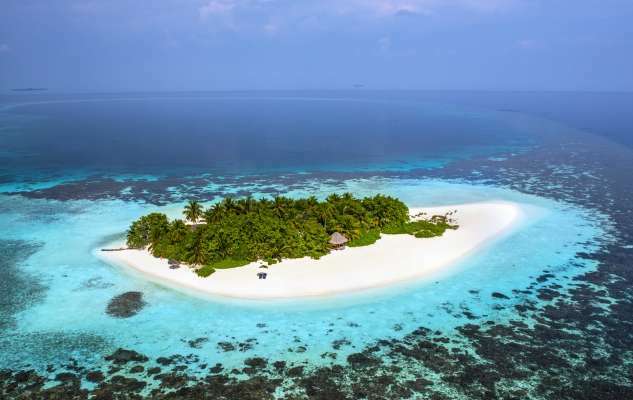 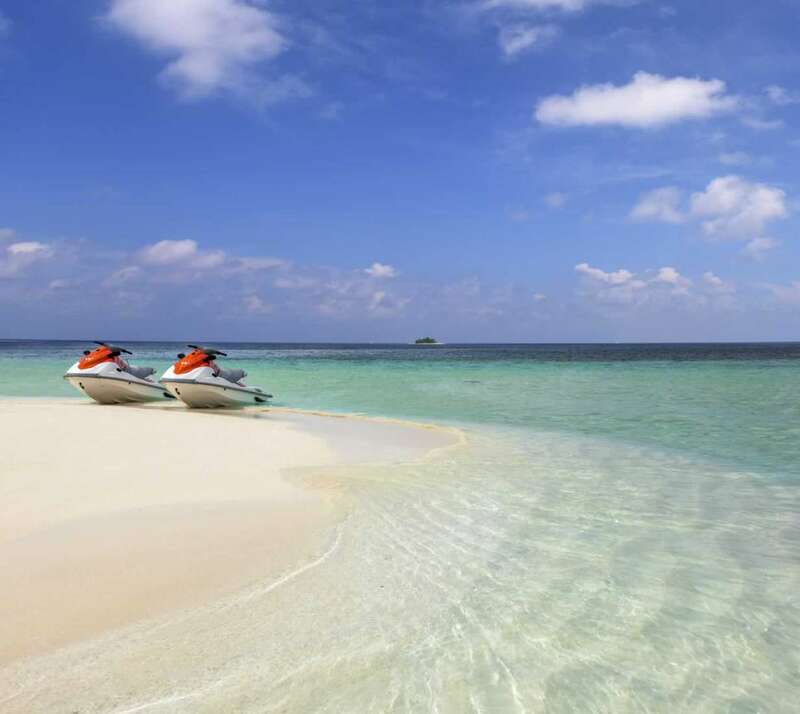 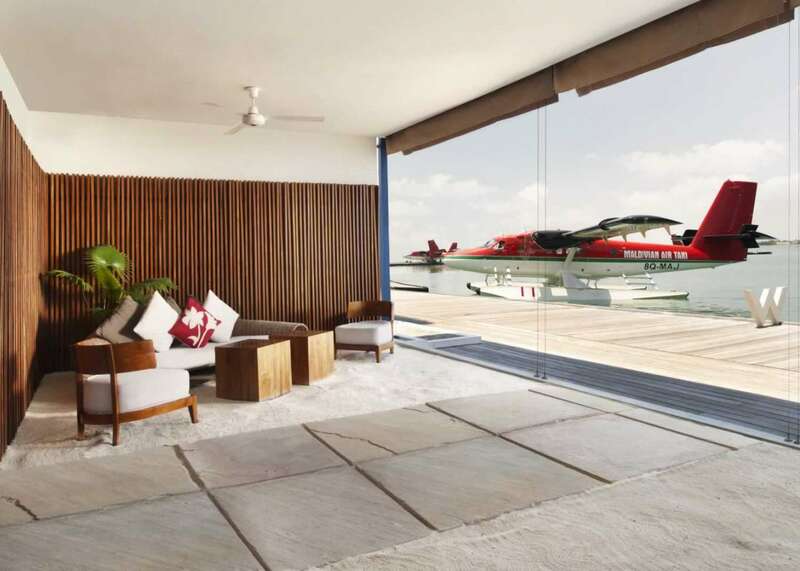 Now the luxury has been amped up with the introduction of the island’s private buyout package ‘Extreme Island Takeover’, which gives guests exclusive use of the island facilities and turns it into their own private playground. Guests who purchase the buyout package ‘Extreme Island Takeover’ will have access to the 78 private escapes located both on the beach and overwater – each with its own plunge pool and sundeck; six creative gourmet eateries and lounge bars, including 15BELOW, the Maldives underground nightclub, literally located 15 steps below the island surface and the overwater AWAY® Spa for an ultimate escape. The island buyout is not available for less than four nights.